Months of speculation have led up to this. 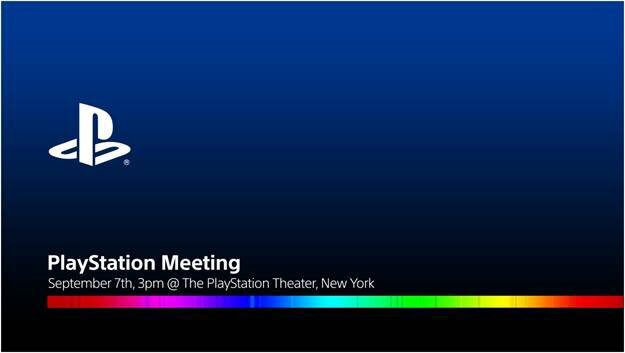 After moths of speculation, rumors, leaks, rumblings, and anticipation, Sony have finally announced a PlayStation Meeting for next month- September 7, to be specific, as has been leaked for a few days now. 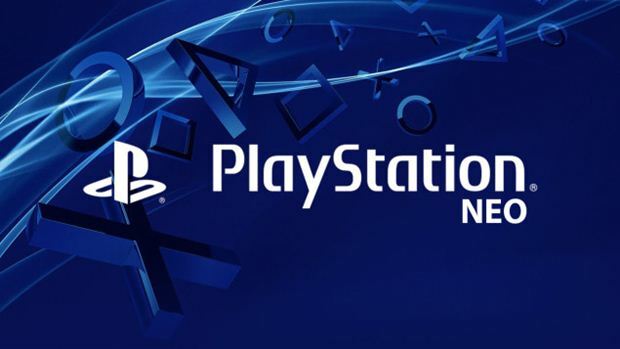 This is where the announcement of the upcoming PlayStation 4 NEO, the incrementally improved PlayStation 4 system that Sony confirmed months ago, is expected to be made. The PlayStation 4 NEO is expected to get a spec bump which enables it to output at least upscaled 4K images, as well as be more suited to VR- both propositions that probably hold significant appeal for Sony, as they prepare to push their own 4K and VR offerings in the coming months. It is generally expected that the NEO will be a far more conservative and incremental upgrade than the Scorpio, which is an almost generational improvement over the existing Xbox One. Nonetheless, rumors have begun to arise that Sony are currently looking at increasing and improving the specs of the NEO at the last minute, ahead of its official reveal. If they are true, we will know next month. The PlayStation Meeting will be held at 3pm ET/2pm CT/12pm PT on September 7. Stay tuned to GamingBolt for more coverage and information.